Split session of dark, weighty and experimental-edged UK rufige from one like Nomine and his ruffneck pal, Cocktail Party Effect. 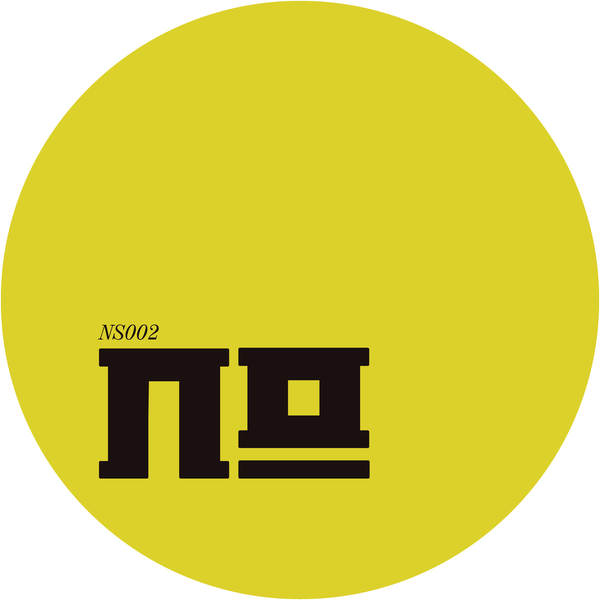 Nomine makes killer, rooted but forward-leaning contributions with the 140bpm dubstep/jungle pressure of Run Darker making wicked use of samples from MC Bassman and that Manchester jungle documentary on youtube, whilst NO lashes out on a lethal sort of grime-techno and the bolshy Nomine’s Heartbeat steps harder, darker yet. So Nomine you know, but Cocktail Party Effect is a new name to the fray, making a memorable first impression with three parts of thistly electronics and daring, rolling syncopation in a fresh, super rugged style that feels missing for too long.